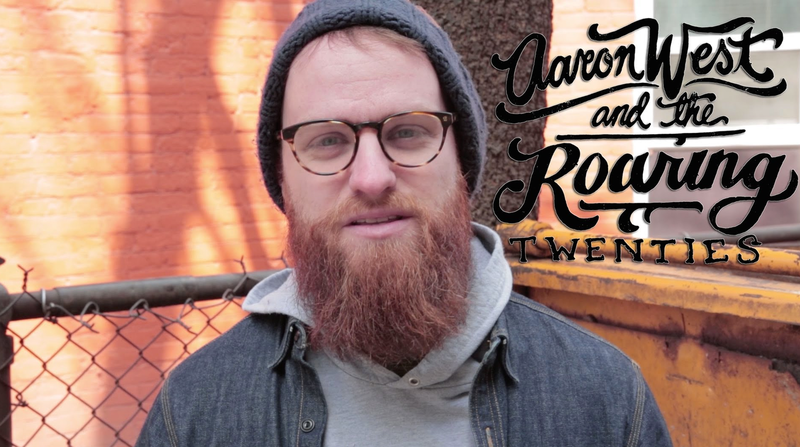 Aaron West and the Roaring Twenties have announced some tour dates with Allison Weiss. You can find those by hitting read more. Aaron West and The Roaring Twenties - "Just Sign the Papers"